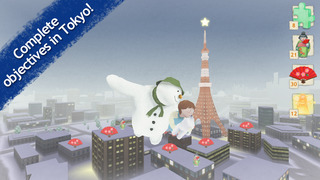 Join The Snowman and The Snowdog as they fly to new locations around the world. “Triffic!” – Raymond Briggs about the game. Experience the world of The Snowman and The Snowdog by joining them on their journey to the North Pole. * New locations include San Francisco, Japan, China and Australia. * Festive fun for all the family. * Rendered in the same beautiful hand-drawn style as the film. * Breathtaking views recreating the film’s iconic moments. * Featuring the main characters from the film. * Full 3D world to explore. * Tap screen to collect pickups. * Play alone or get friends and family to help. * Featuring music from the film’s score by Ilan Eshkeri. * New varying difficulty levels. 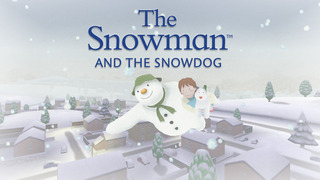 The Snowman and The Snowdog official game offers you the chance to be a part of the magical world of The Snowman and The Snowdog. 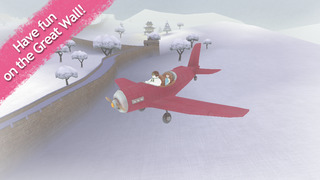 Watch as they soar high above the beautiful environments from the film and help them on their way by collecting snowflakes to increase their flight time. – In London, the Gherkin and London Eye. 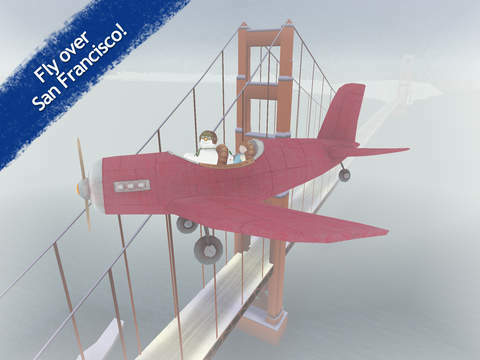 – In San Francisco, the Golden Gate Bridge, Alcatraz and Pier 39. – In Japan, Tokyo Tower and the Imperial Palace. – In China, the Great Wall of China. – In Australia, Sydney Opera House and Harbour Bridge. 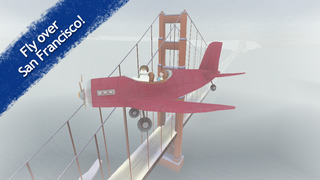 Take time out along the way to search for the many sets of collectable items, delving deeper into the beautifully rendered 3D land- and cityscapes and tapping everything from jigsaw pieces to Christmas fairies, or focus on the journey in hand and take our snowy heroes straight to the North Pole.